The music track that I have inserted gives a very good idea of what traditional Touareg music sounds like. The music of the Touareg people has been recognized internationally as a genre of its own during the last decade. Bands like Tinariwen are now playing on stages in Europe. I am focusing in this post only on the “technical side” of the music. Touareg music is music shaped by the desert. When you listen you can feel the discipline in it that is needed to live a life in the desert, but also the vastness and the freedom of the space, that forms the mind of those living in it. The music of the Touareg is deeply symbolic for their fight to be recognized also politically as their own people with their own governance. The words of their songs and their poems represent their struggle for a free and independant life and the preservation of their culture. 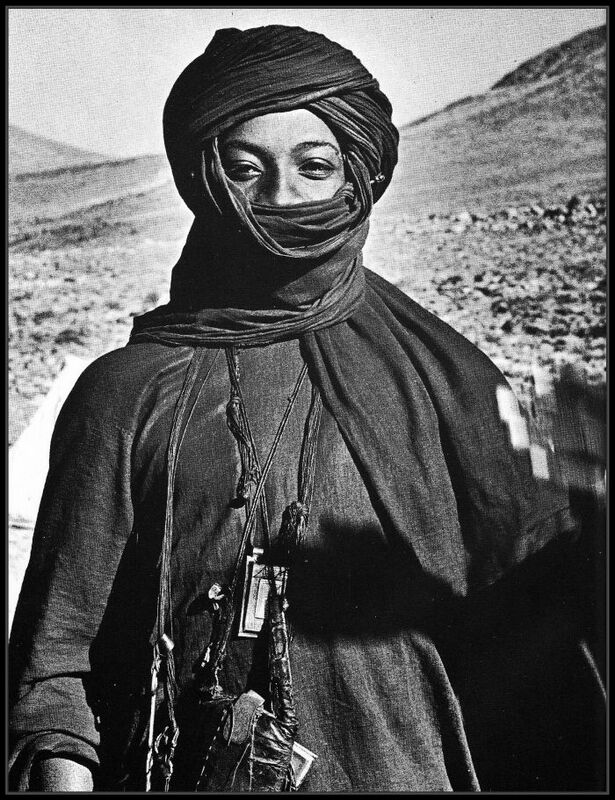 The Tuareg (also spelled Twareg or Touareg; endonym Imuhagh) are a Berber people with a traditionally nomadic pastoralist lifestyle. They are the principal inhabitants of the Saharan interior of North Africa. Touareg or Berber marriages in Nara lasted for up to four days. I could hear the chorus of the women accompagnied by a drum called tende singing throughout the night without interruption. The singing would not stop for several days and nights. In the nights it was more intense. It was so beautiful that I did not want to sleep. I just listened. May be this track can convey a little bit the atmosphere to you. Traditional Tuareg music has two major components. A monochord violin called anzad is played often during night parties and marriages. A small tambour covered with goatskin called tende, is used during camel and horse races, and other festivities. Traditional songs called Asak and Tisiway (poems) are sung by women and men during feasts and social occasions. Another popular Tuareg musical genre is takamba, characteristic for its Afro percussions.